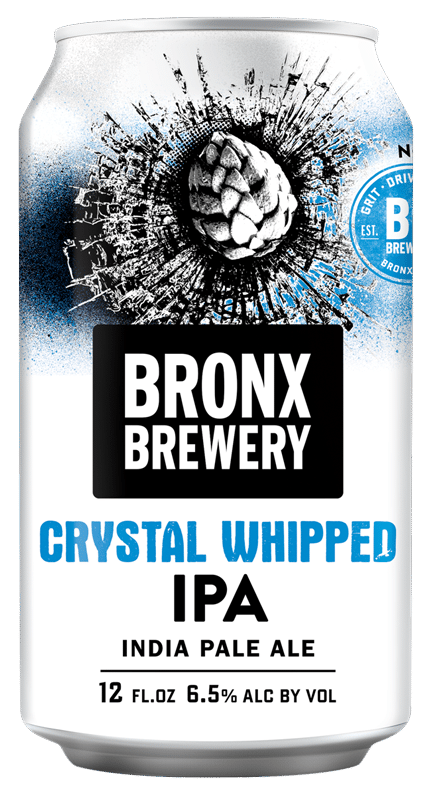 A hard-hitting IPA brewed with loads of crystal hops. 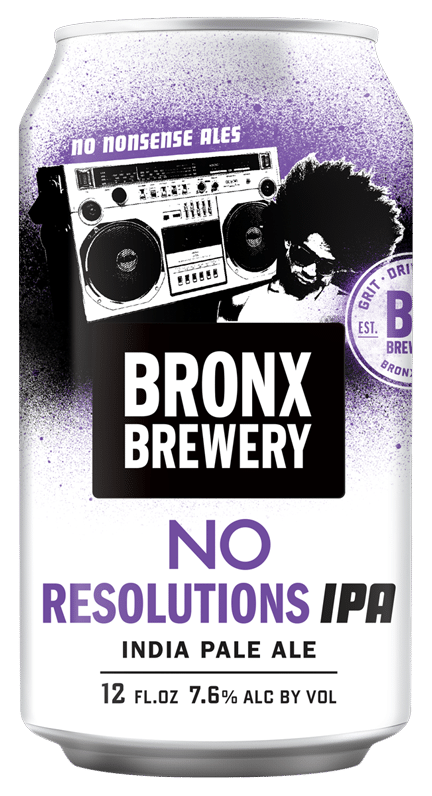 Here’s one case where getting a smack in the face isn’t such a bad thing. 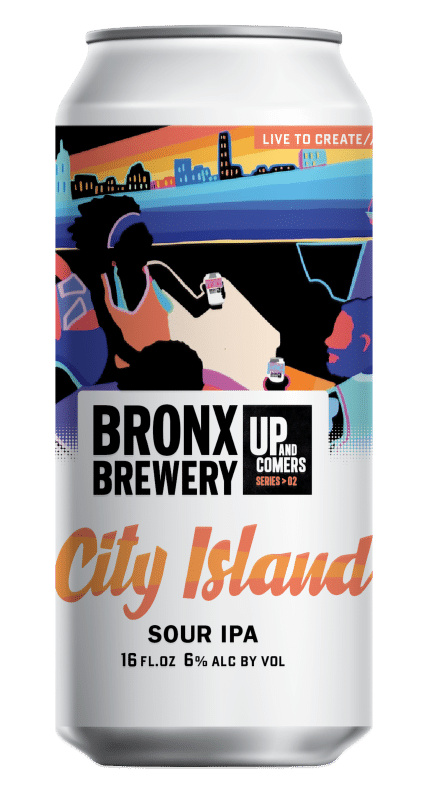 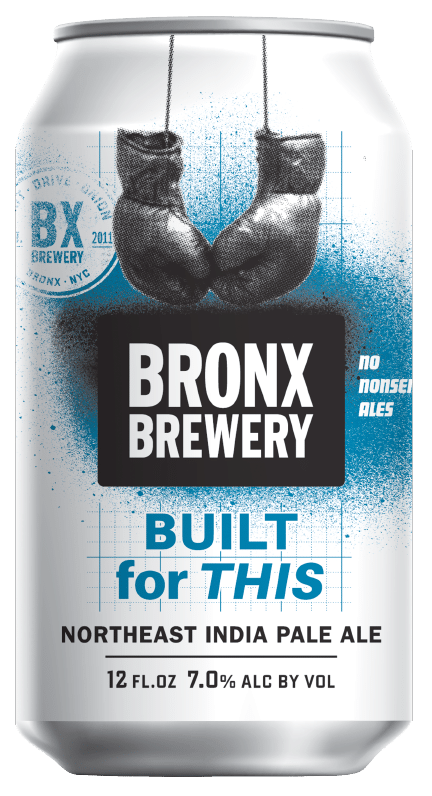 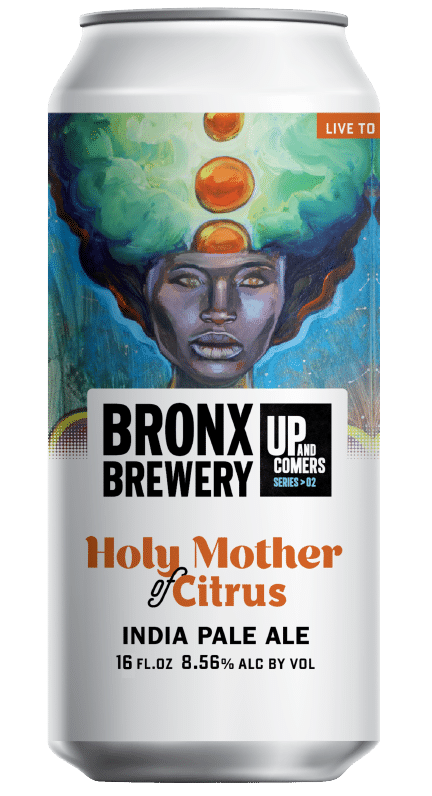 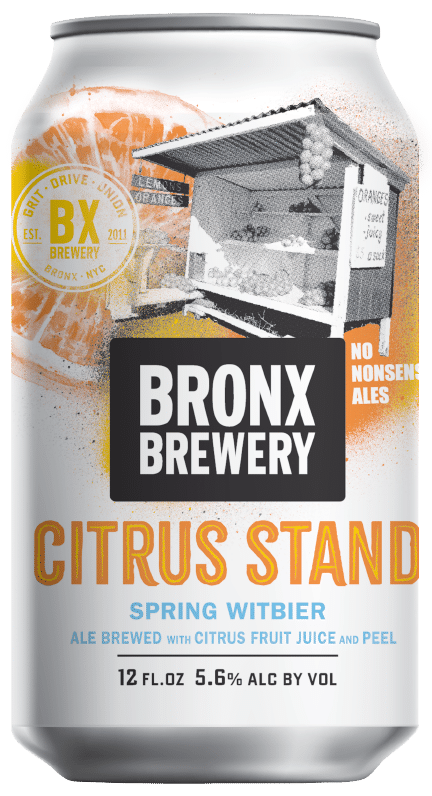 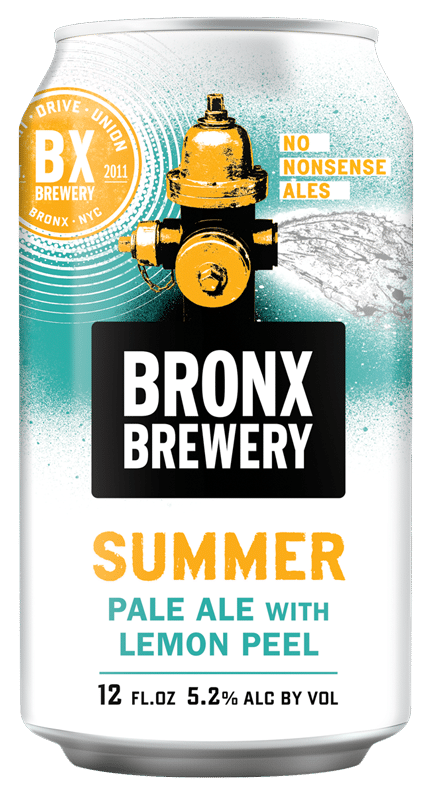 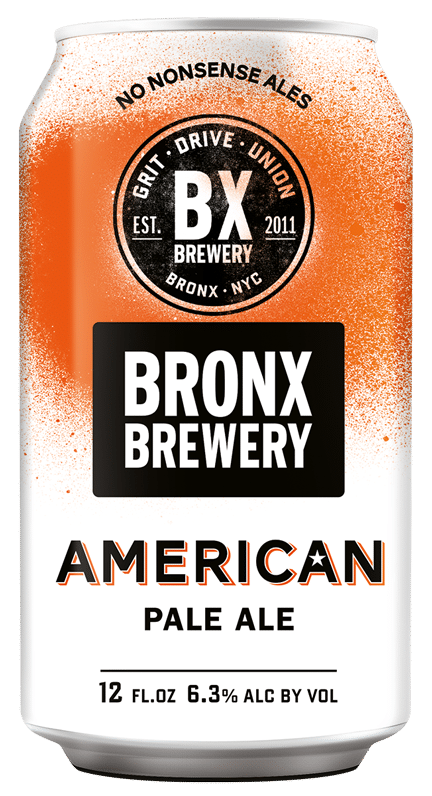 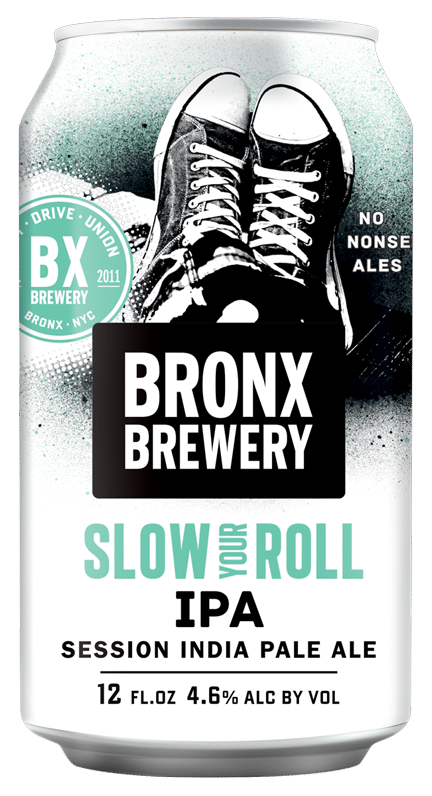 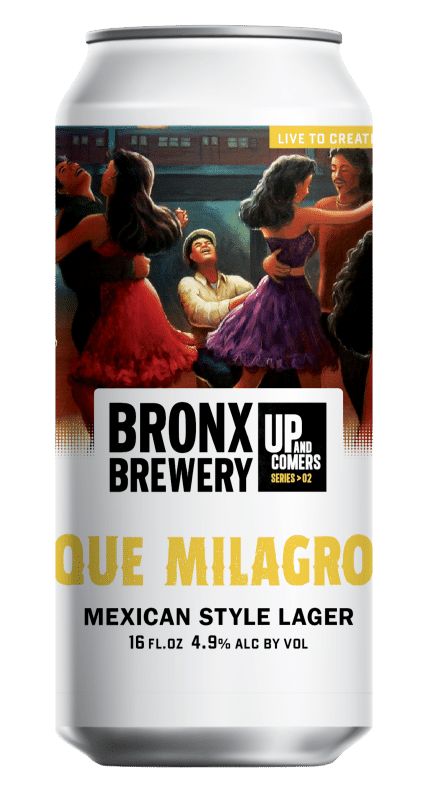 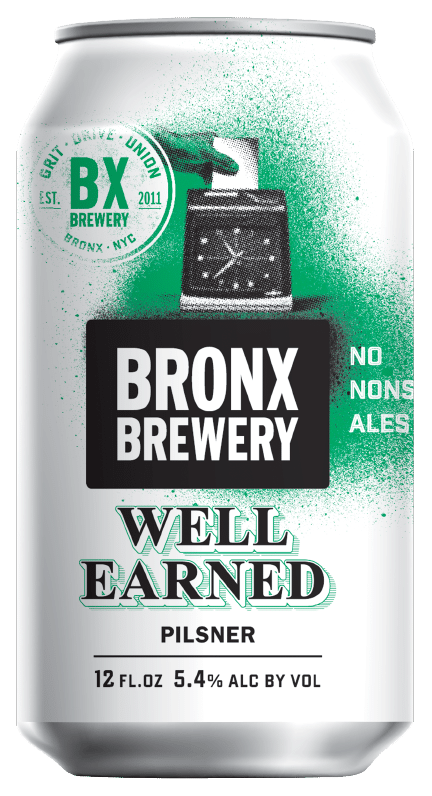 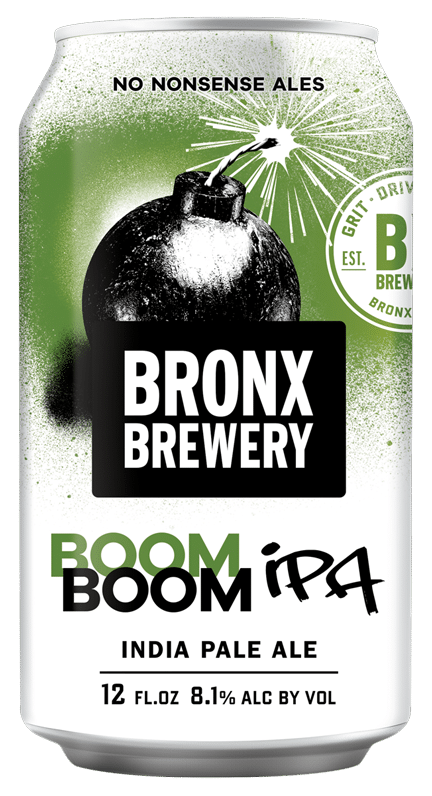 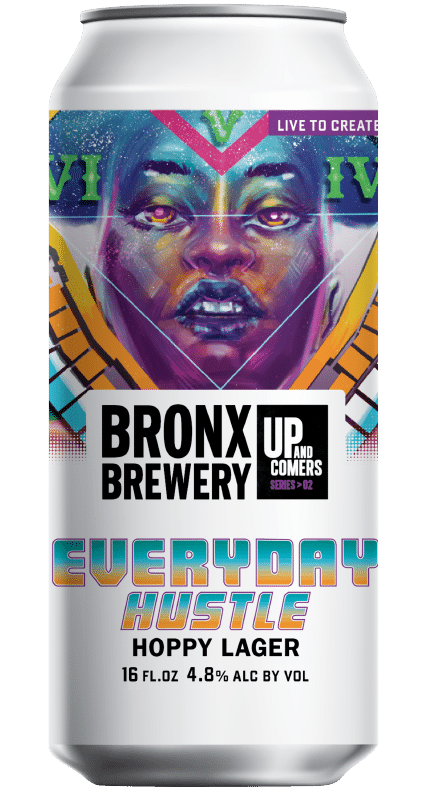 We brew this IPA with rye malts and then go big with Crystal and Chinook hops, giving it a spicy and piney aroma with a subtle dry finish that creates a heavy hitter you’ll no doubt enjoy.